Suffering from a cold? A herbal tisanes can be the perfect, natural substitute for taking pills and cough medicine. Want to relax after a long day? Herbal tisanes are also good at helping one relax or sleep. Herbal tisanes are wonderful at anytime of the day, but they can be a bit tricky. They are also good for people on de-tox diets. They can be a good substitute for coffee. Know the reason for which you need the tisanes. 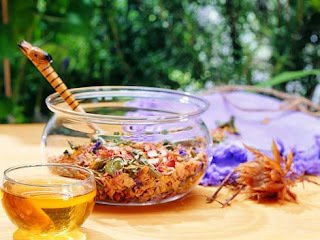 There are many herbal tisanes selections to try. 1. Relaxing - if you are trying to get some rest, look for a tisanes with chamomile as the main ingredient. 2. Uplifting - lavender, thyme, and spearmint are also good things to look for in a blend. 3. Soothing - if you are trying to soothe a cold you'll want something with eucalyptus, ginger, cinnamon, and/or licorice root. 4. Determine how much tisanes you will be making. The least you should ever heat up in a kettle is two cups. Any less then that, and you run the risk of boiling your kettle boil dry. Put the kettle on the stove (or plug in the electric kettle) and bring the water to boiling. 5. Gently warm your tea cups and teapot by running the tap water as hot as possible and fill teapot & tea cup(s) with the water. Put lids on each to keep in the heat. By heating up the cups and pot, your tisanes will keep warmer longer, and you lessen the risk of having a tea cup or top shatter. 6. Add the herbal tisanes. 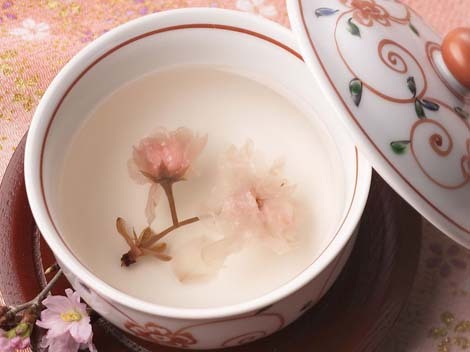 When the water has come to a rolling boil, empty the teapot of warm water and add the leaves/flowers or tea bags. The general rule when making a pot of tea is to add a teaspoon of leaves (or a tea bag) for each cup and one for the pot. If only making tea for one in a cup or mug, then add the bag or leaves to the mug and pour the boiling water over them. 7. Steep at least 5 minutes. While steeping too long can bring out the bitter tannins in black, green, or white teas, herbal teas are different. They generally don't have many tannins and therefore can be steeped anywhere from 5 to 10 minutes. 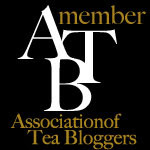 Use extra tea leaves to make a stronger tea;not a longer steeping time. 8. Strain if needed. If you have used loose tea leaves, and don't like leaves floating in your tea, then pour hot tea through the strainer into each cup. 9. Sweeten to taste. Sugar or honey may be used to taste. However, some herbal teas are naturally sweet. One should taste each tisanes by itself first before deciding if milk and honey are needed.